In February 2018, I joined a start-up called Livello for a limited time as a contractor. Livello produces and maintains smart fridges/vending machines. They are set up inside office spaces or college campuses, and allow painless purchasing of healthy snacks, meals and drinks. I was brought in to design and develop an MVP for an upcoming pitch presentation. 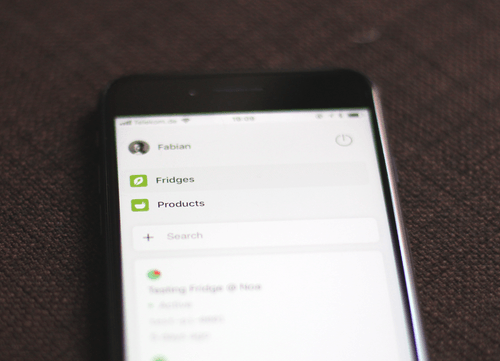 Within one month, I designed and developed an interface for fridge management and a React Native app. I collaborated with Jose (Backend + Frontend), Pedro (Hardware + Firmware), Nelson (Hardware + Firmware) and the Livello team. 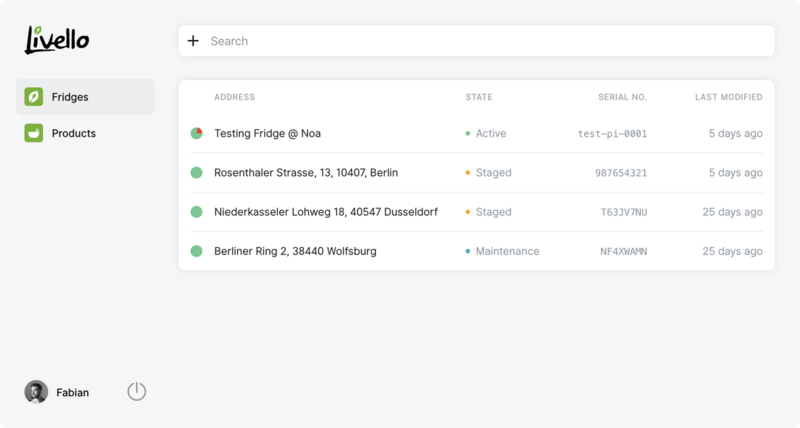 I designed and built a dashboard for Livello employees. 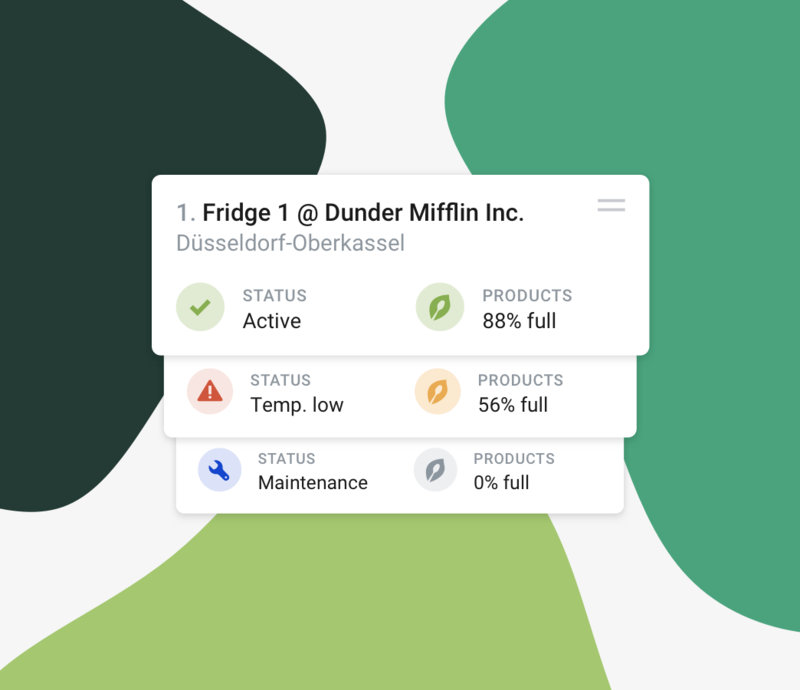 It allows managing fridges and products from one central place. Building the web frontend was especially focused on easy extendability. An agnostic approach was crucial in both design and development. The web frontend is a full Progressive Web App experience. It achieves a Lighthouse score above 90 and can be used on any device. 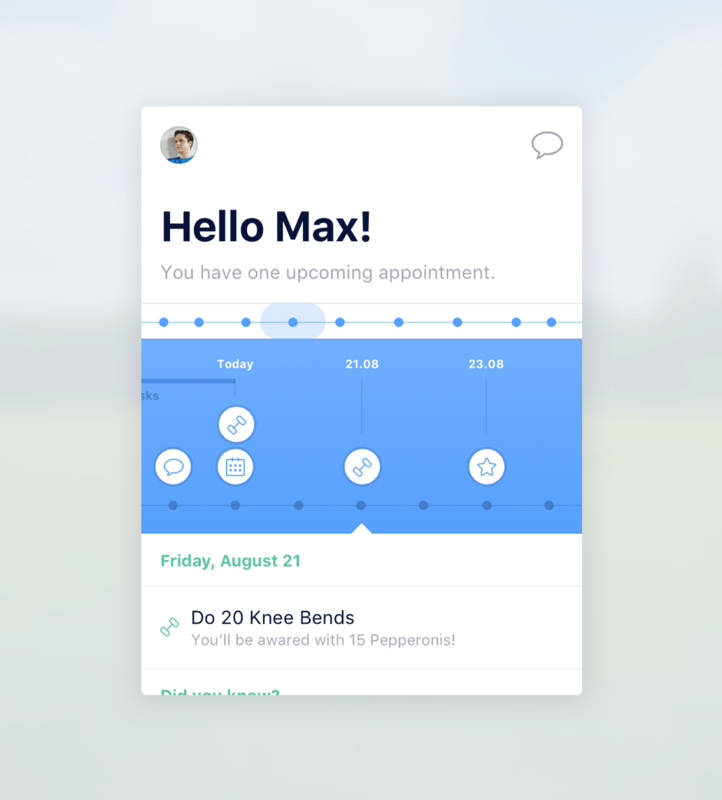 React Native app built with Expo. We developed a consumer mobile application that enables Livello customers make purchases right from their phone. Open the fridge, take what you want, and close the door. That's it! Customers can set up their payment methods and get an overview of their transactions. 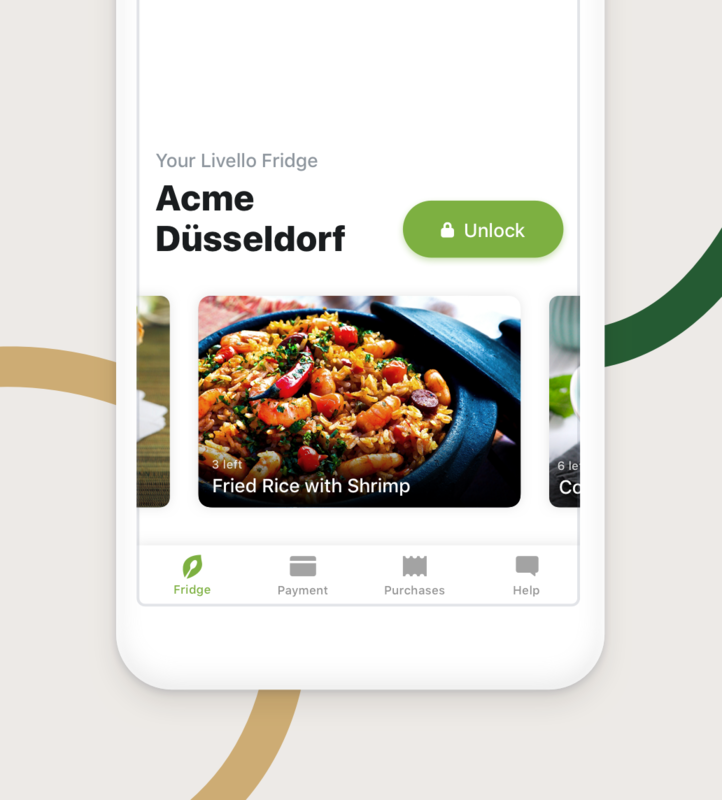 Opening a fridge to start shopping is only one tap away. Luckily for us, we were able to use the same tech stack across the platforms and applications. 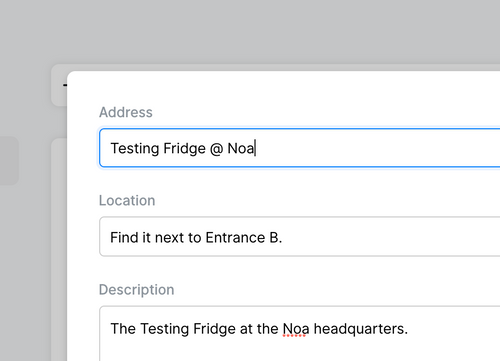 React (+Native) handles the UI, styled-components manages styling across platforms, and MobX takes care of the application state. Given these circumstances, we were able to come up with working prototypes within a very limited timeframe. Additionally, the interfaces work across all major platforms: Web, Android and iOS.